What do George School, Solebury School, Pennington, Blair Academy, Abington Friends, Berkeley Carroll, Grace Church, Lawrenceville Academy, German Academy, and many other leading secondary schools all have in common? They all want students from Buckingham Friends School to enroll and contribute to the quality of their educational environment and community next year. It is clear to me that the source of our greatest pride in Buckingham Friends School is found in our students. 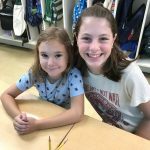 Smart, engaged, capable, caring, fun, and prepared – each has met with great success and achievement in the classroom and as involved community members, role models, and classmates. As individuals, each has found their voice, approached learning and life with integrity, acquired the skill of being a self-advocate, and has a good sense of who they are and what they want to pursue. 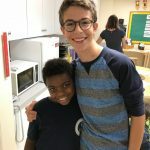 Because each of our students has experienced how they are a part of a larger group experience, each understands the value of community and how to invest in the success of others. 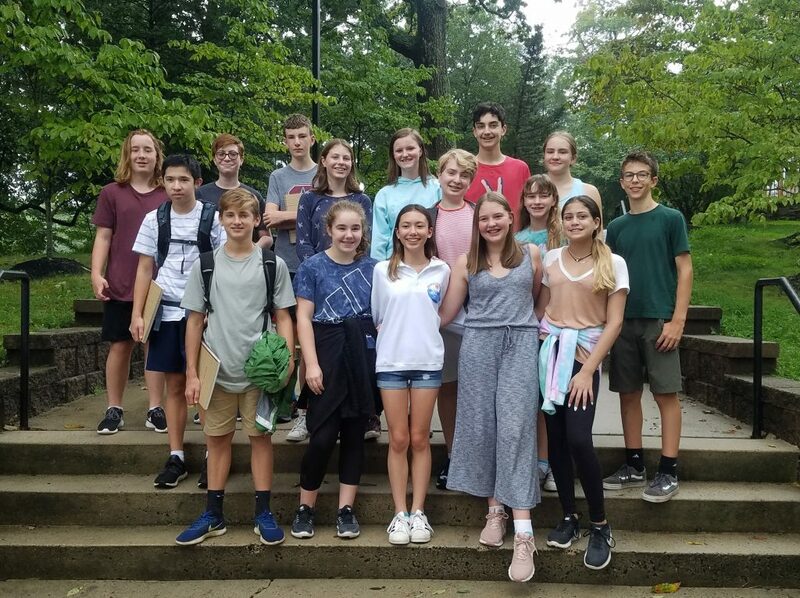 I have met with many current Eighth Graders as they prepared for their interviews this year, and I am confident in their potential to succeed at and meaningfully contribute to their next school environment. It is in every student’s master plan to leave BFS filled with the promise of future success and continued fulfillment. We are privileged to have these outstanding schools eager to meet and engage with our students and their families. Their interest in our students reflects the quality of a Buckingham Friends School education. While a full and exciting year lies ahead, Secondary School Placement Counselor Nancy Sandberg, the faculty, and I stand behind each of our students. We are prepared to offer our best efforts as we promote them and assist with the process as they contemplate and plan for the next step in their educational journey. Now in my second year as Secondary School Placement Coordinator, I can say I love this job! The eighth grade year is such a special one, filled with many poignant moments and “last time” experiences, and I am so grateful to have a small part in it. It is a time of rigorous academics and dynamic social and emotional change for these students, which coincides with the challenges of selecting their next prospective schools. It can be quite daunting for them to take the SSAT test and complete multiple application essays. Paul’s wonderful practice of leading them through a mock admissions interview (he really does recreate the full experience!) helps make what they are preparing for more real. I see students shift from feeling somewhat overwhelmed to advocating for themselves forthrightly over these months. This process is one of many that leads to one of the most special events of all at BFS, the graduation ceremony, which truly is a most extraordinary and beautiful celebration of our graduating students. Right now, it seems a long way away. In the meantime, it is great to see these top students savoring their time and managing the process so well!